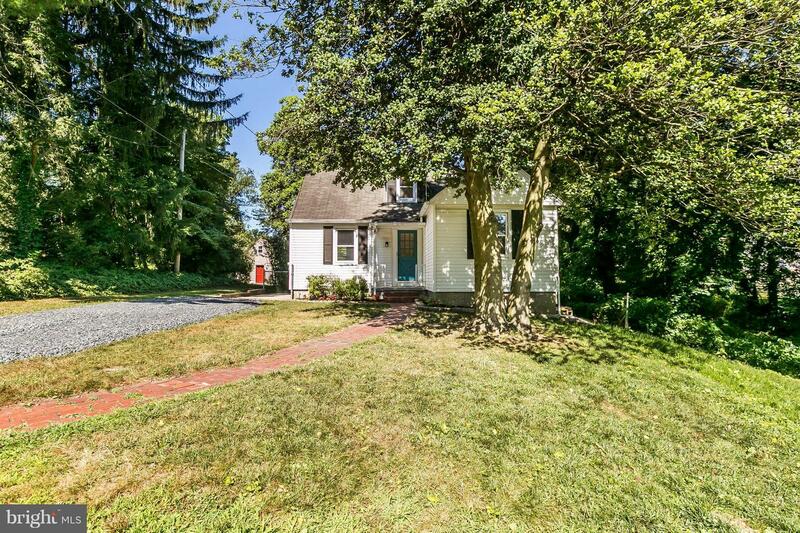 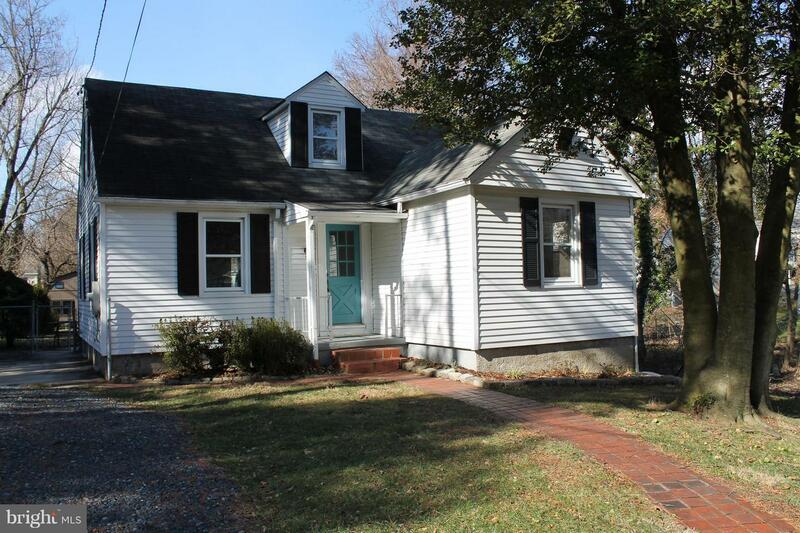 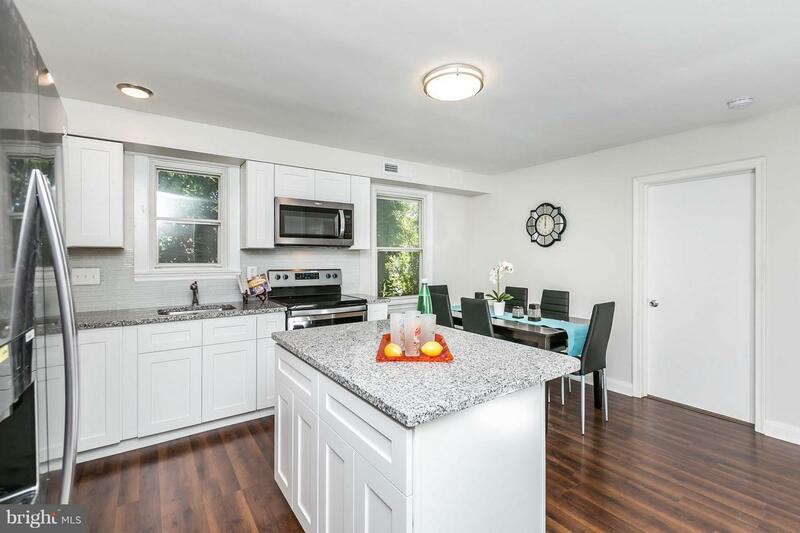 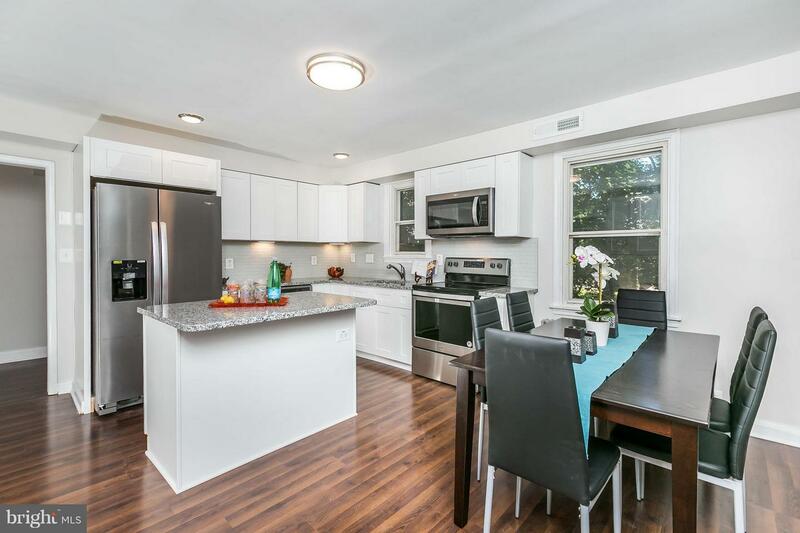 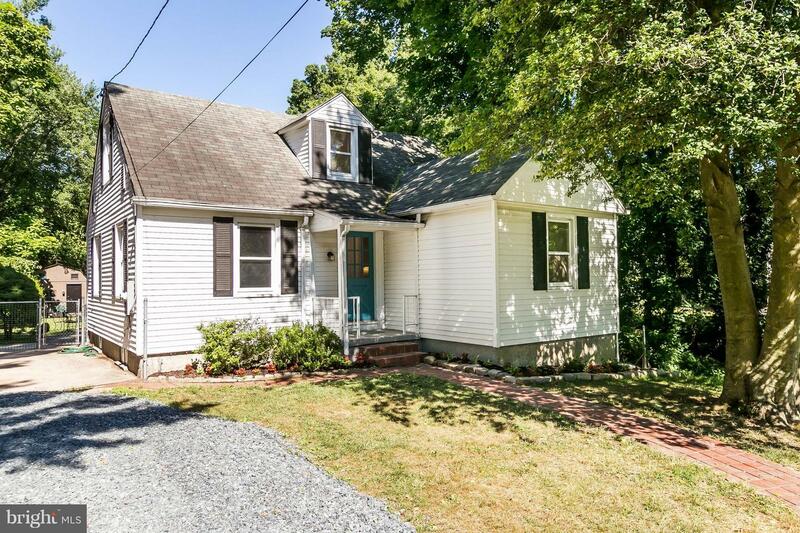 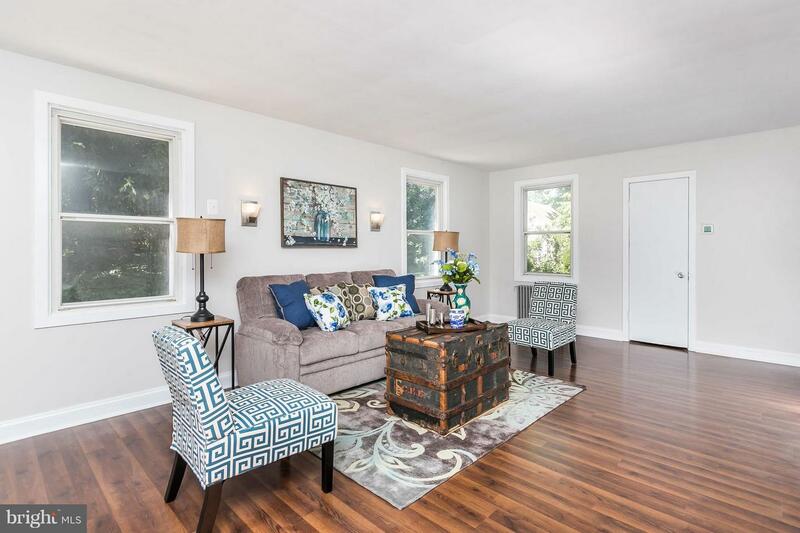 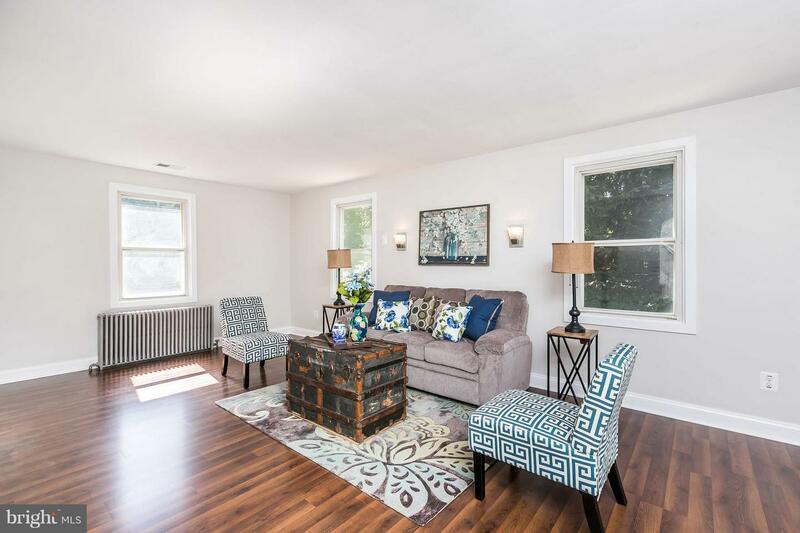 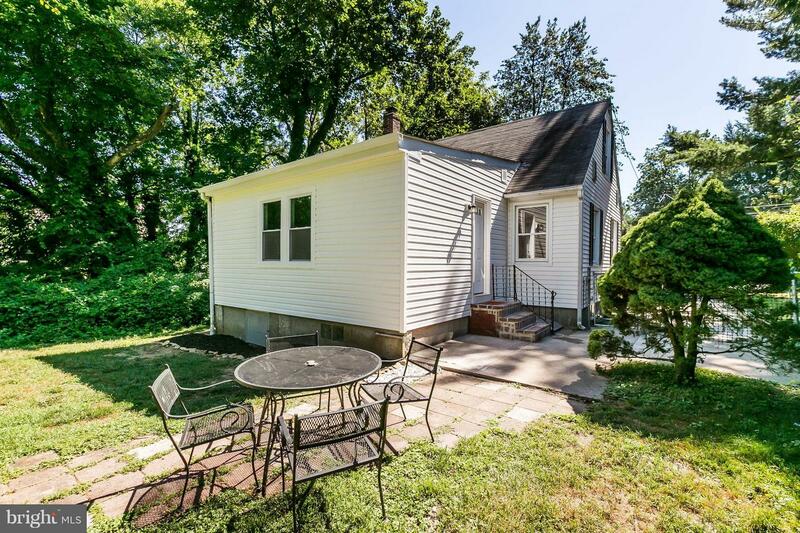 Price Improvement - Parkville is Best when you live on Beverly Ave - Relax and unwind in this warm, charming 4BR Cape Cod home with generous space for gathering with family and friends. 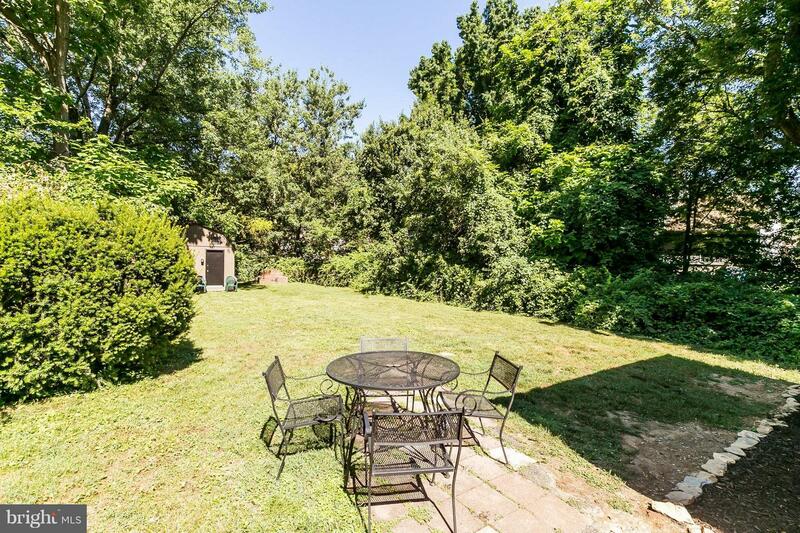 Find peace in the green, nature enclosed private level fenced yard. 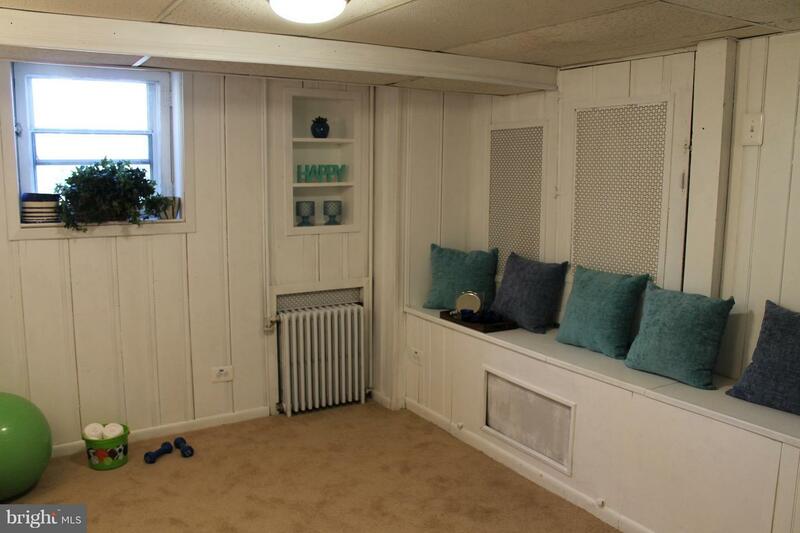 A lovely She Shed for all your gardening supplies and storage. 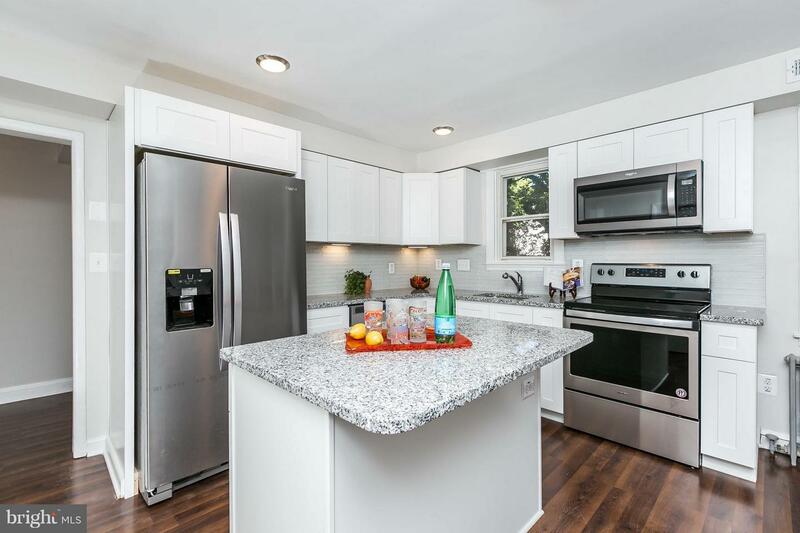 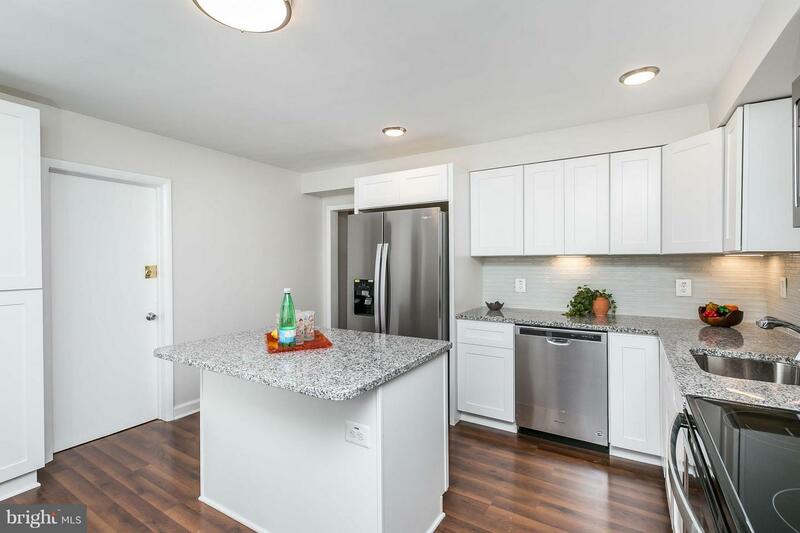 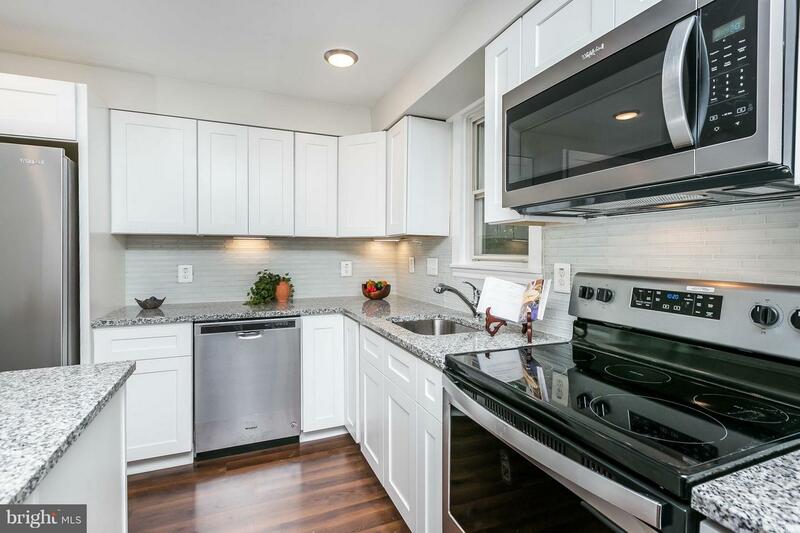 The gorgeous kitchen has a large island for food preparation, new Whirlpool stainless steel appliances, granite counter tops, glass tile backsplash. 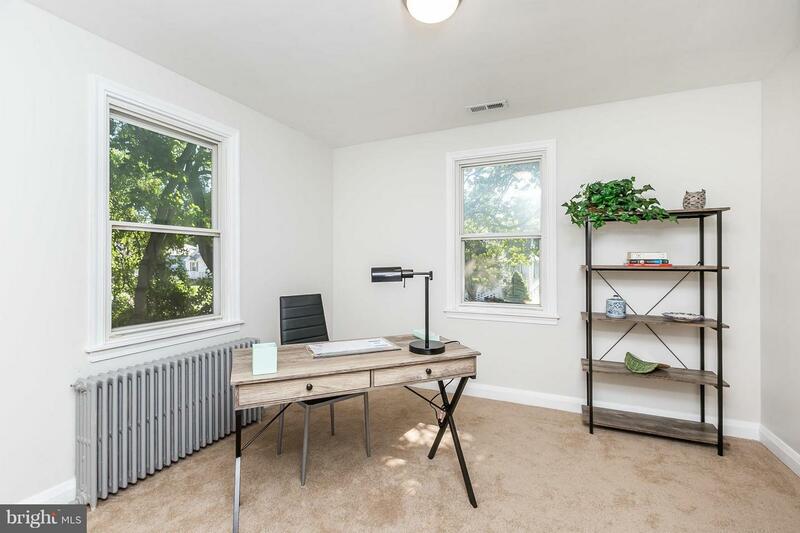 The spacious first floor has a sunny spacious living room, and an extra bedroom that could function as a first floor office or guest room. 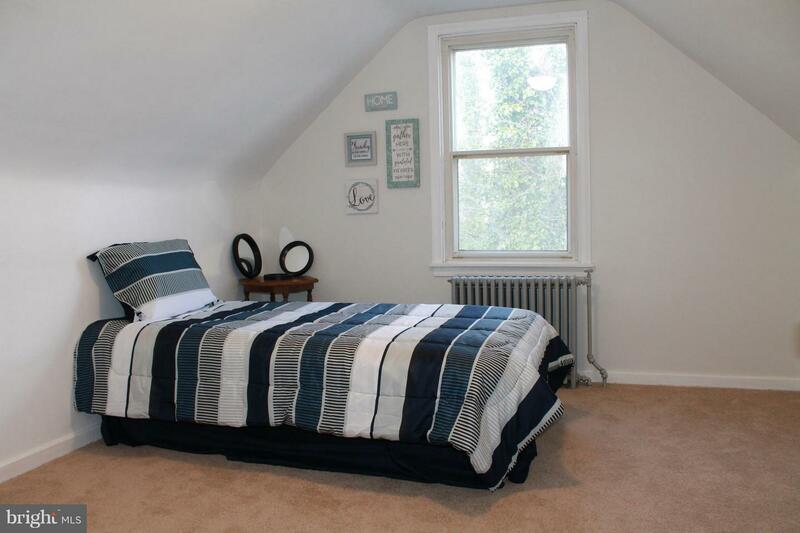 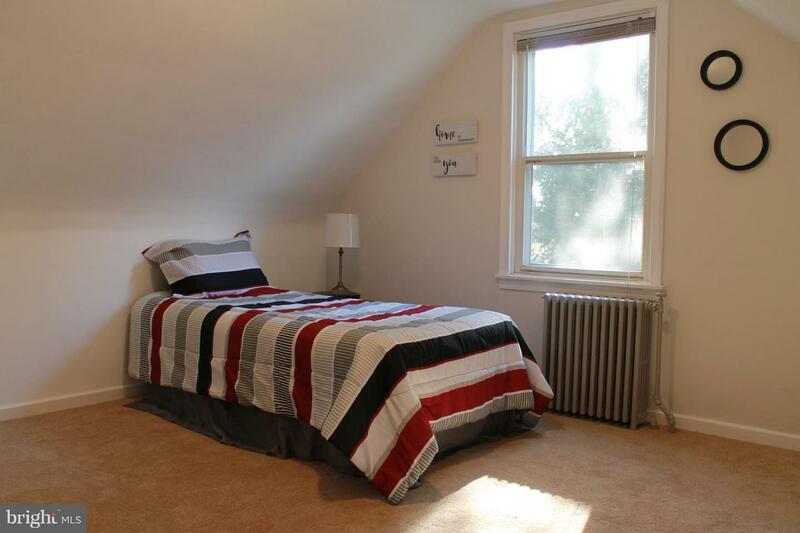 The main floor also includes a newly added master bedroom with private master bath. 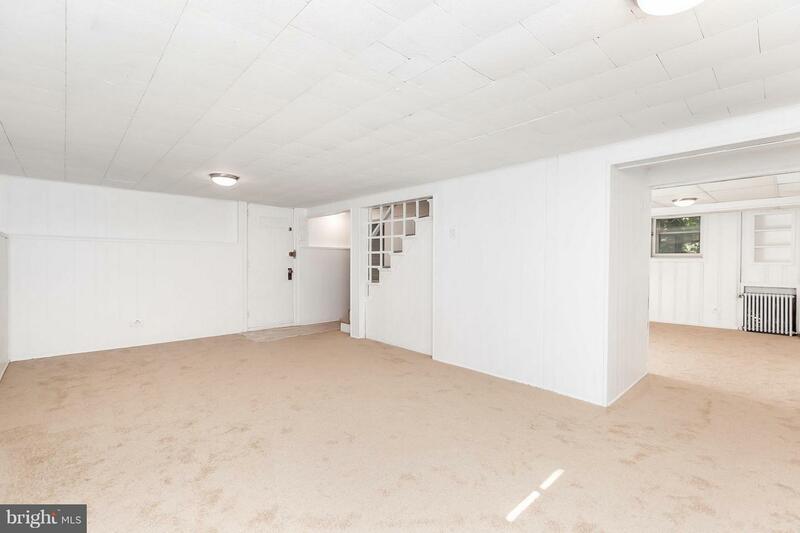 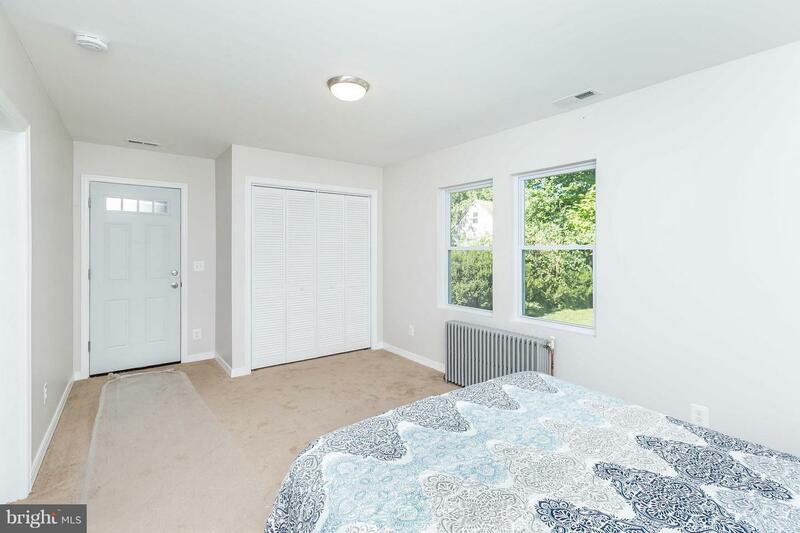 The master bedroom faces the fenced rear yard and has outside access. 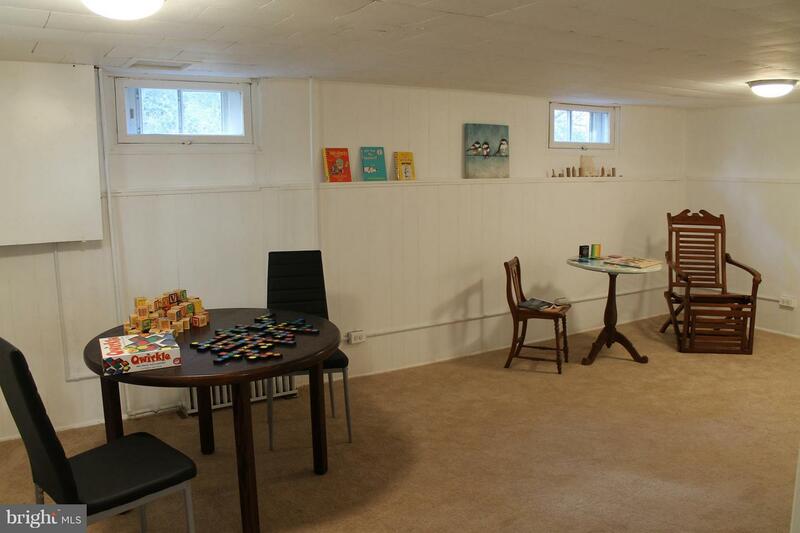 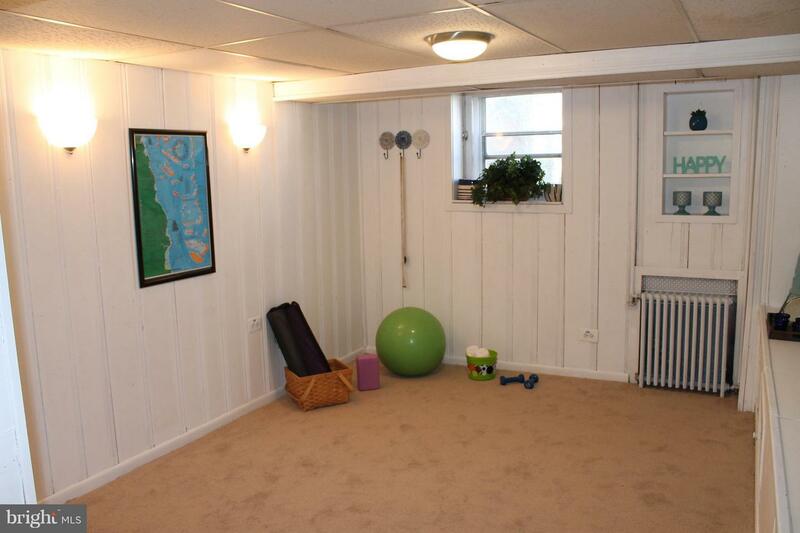 The newly finished lower level has a recreation room, with bonus room that could serve as a possible 5th bedroom or exercise room. 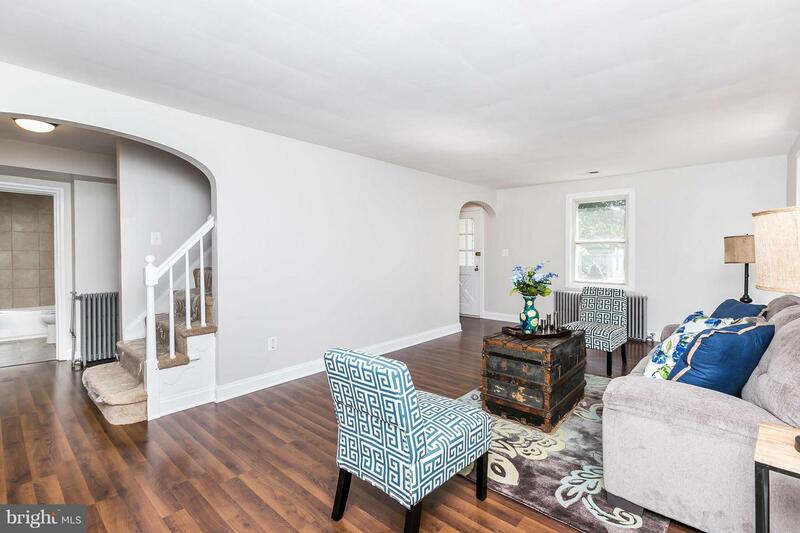 Including the lower level, the home offers over 2000+ total finished living area. 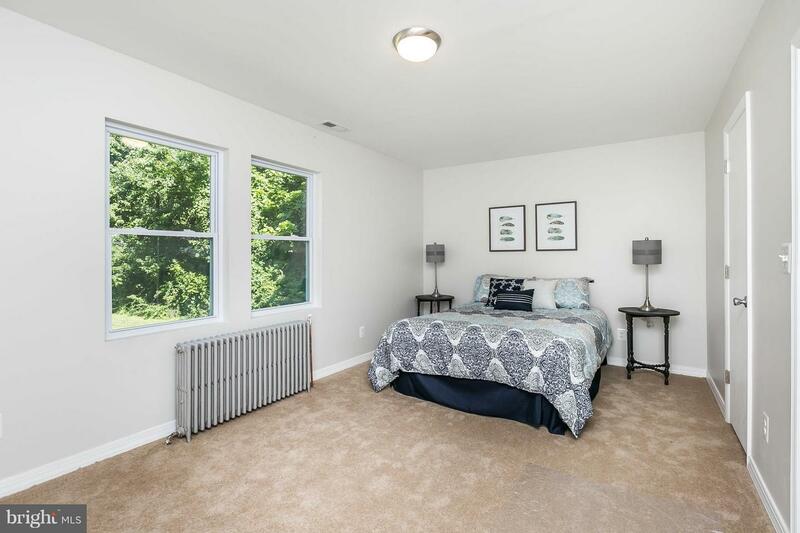 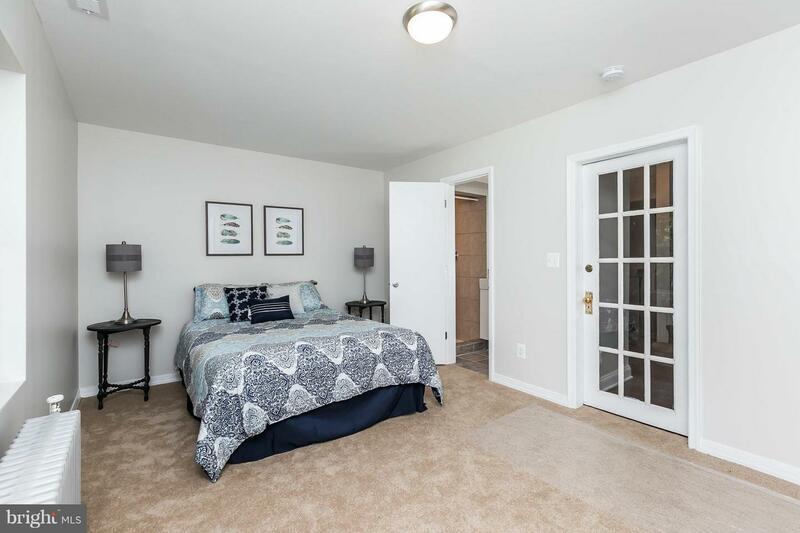 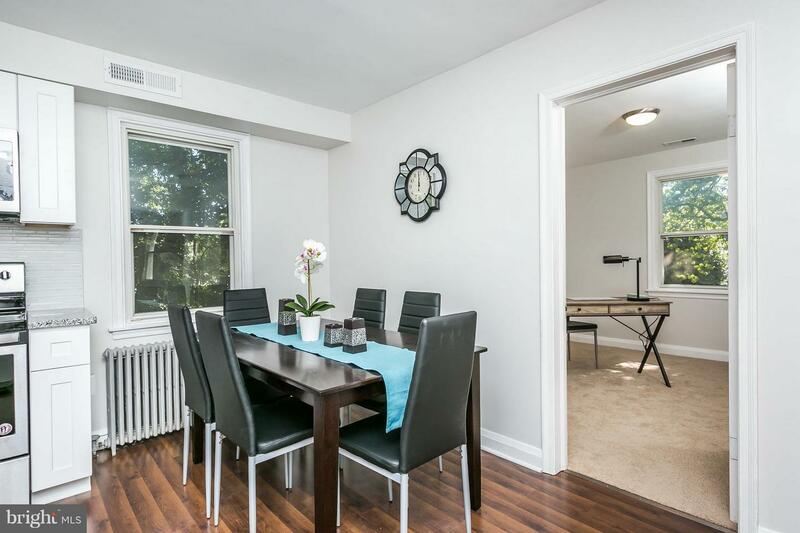 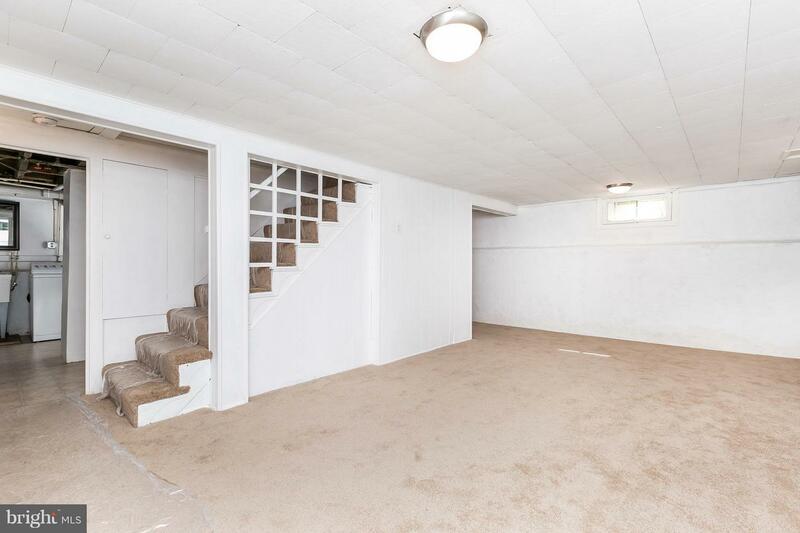 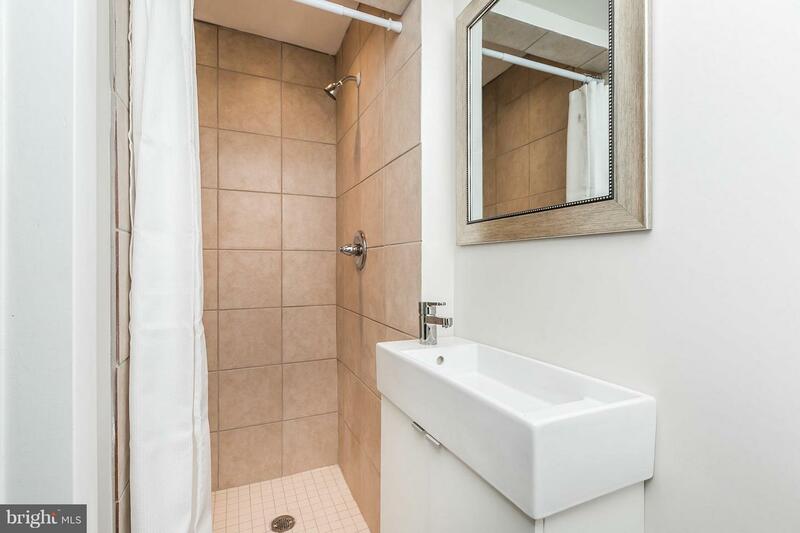 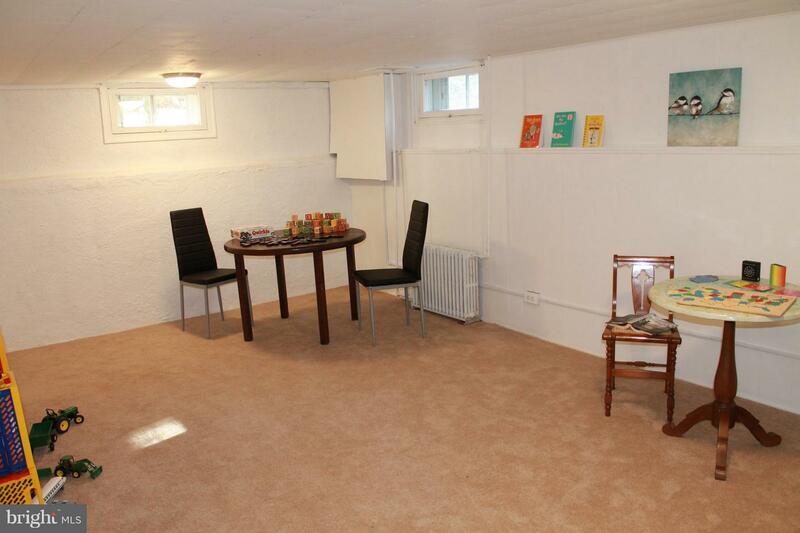 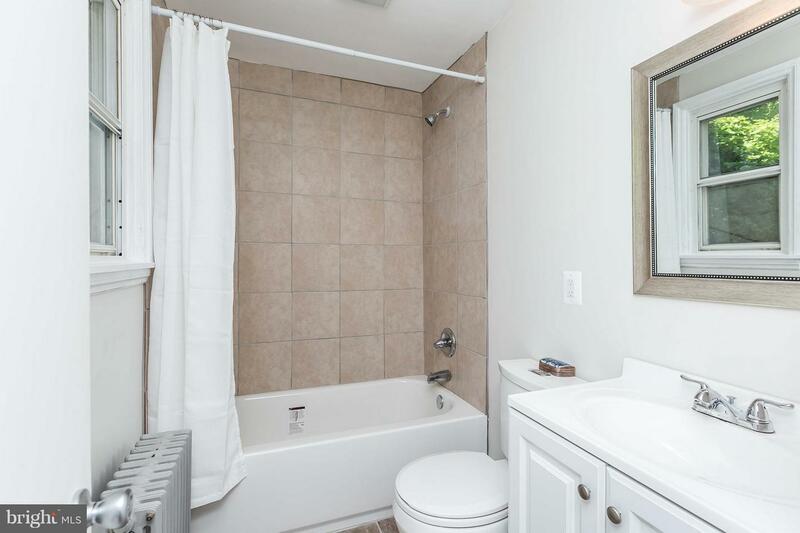 The home is conveniently located just off of Perring Parkway and offers off-street parking for multiple cars.